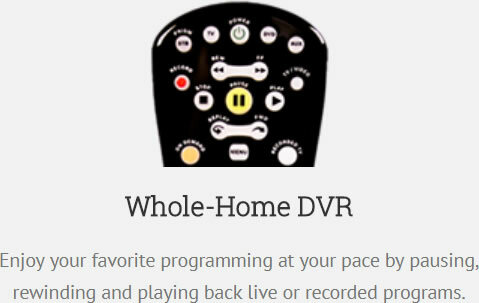 Enjoy your favorite programming at your pace by pausing, rewinding and playing back live or recorded programs. 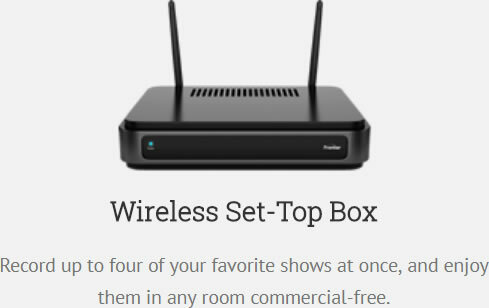 Record up to four of your favorite shows at once, and enjoy them in any room commercial-free. 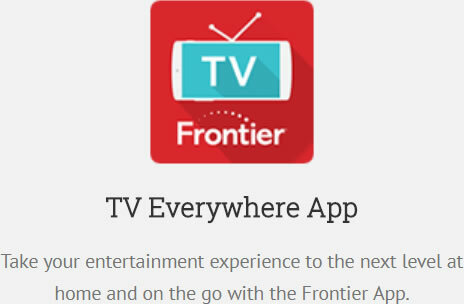 Take your entertainment experience to the next level at home and on the go with the Frontier App. Arris 1TB Vantage TV DVR. Frontier makes installation simple. A local Frontier technician will deliver and install your equipment, and show you how to use it. To prepare for your install, make sure you know where all your TVs need to be, and the technician will take care of the rest. Started in 2012 because customers know they need to switch their services in order to receive the best deals, but hate doing it. We want to give our customers the opportunity to have a meaningful conversation about their options for connected services.